Afrobeat originated in the 1960s and 1970s as a blend of traditional Yoruba music with jazz, West African highlife and funk. Before Afrobeat, there was Highlife-Jazz and Afro-Soul, Highlife music originated from Ghana and spread across West Africa. The pioneering style of afrobeat is identified with Nigerian music icon Fela Kuti, who was renowned for his eccentric character, musical talent and involvement in post-colonial African politics. He dominated the music scene in Lagos when he returned to the newly independent Nigeria in 1963. 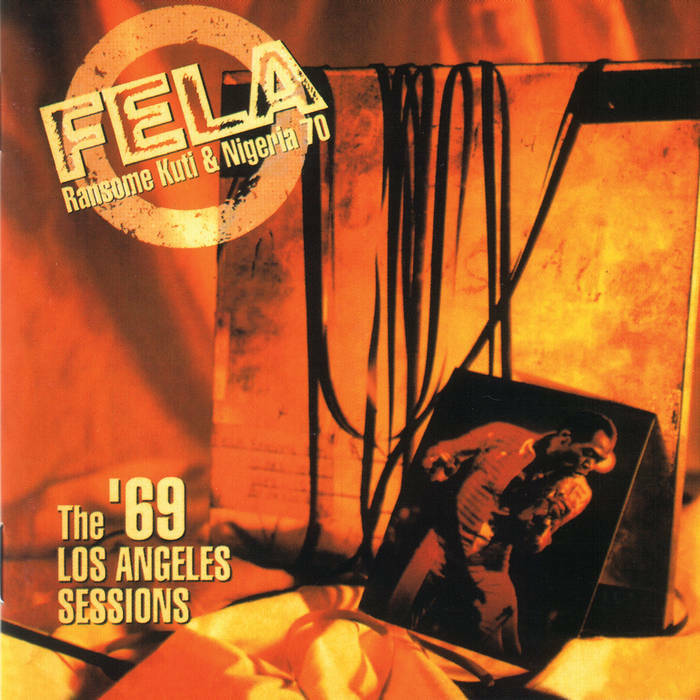 Fela had been studying trumpet at Trinity College of Music in London where he met drummer Tony Allen, who also joined him in new group Koola Lobitos as they sought to mix things up by introducing the sounds they had heard in the capital’s jazz clubs. His experience with Highlife music in the Koola Lobitos Band moved him to include the African pop-jazz hybrid as one of the primary influences upon which Afrobeat was created. Koola Lobitos were the first expression of Kuti’s incredible talent and the start of his musical evolution that led to the Afrobeat movement which focused on Polygamy, Murder, Police antagonism and of course music, which in turn serve as the part musical expression and part social commentary. It is sad Fela stopped playing trumpet in the latter part of his life as the track “Funky Horn” is a testimony to him being a great horn player.